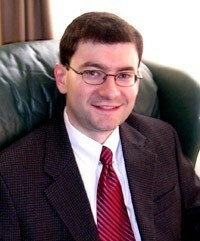 Daniel Treier is a Christian theologian and has been Associate Professor of Theology at Wheaton College in Wheaton, IL since 2001. 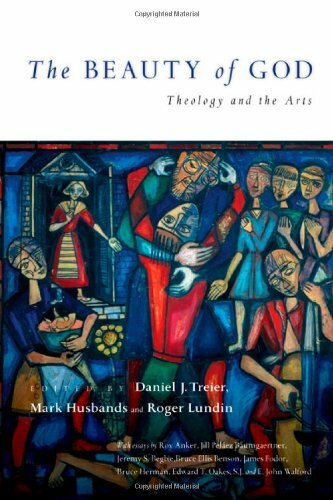 Prior to Wheaton College, Treier taught at Trinity Evangelical Divinity School as Instructor of Biblical and Systematic Theology and at Cornerstone University. He has an M.Div. (1996) and Th.M. (1998) from Grand Rapids Theological Seminary, and a Ph.D. from Trinity Evangelical Divinity School in Systematic Theology (2002) under the supervision of Kevin J. Vanhoozer. 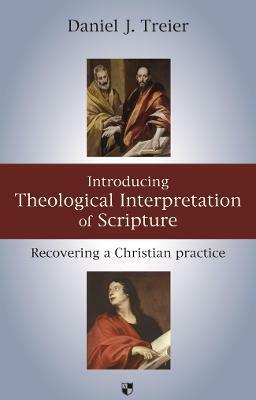 Treier is an expert in theological hermeneutics, having been the associate editor for the Dictionary for Theological Interpreation of the Bible (2005).